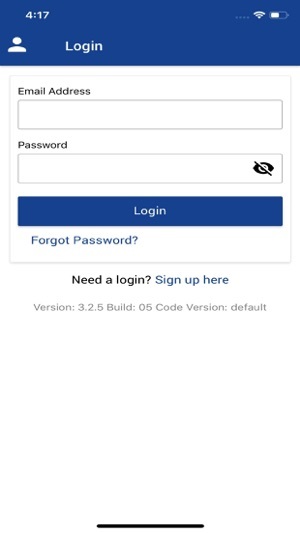 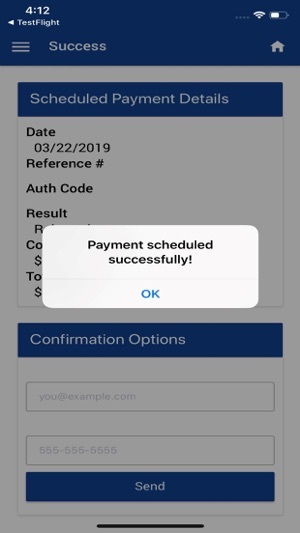 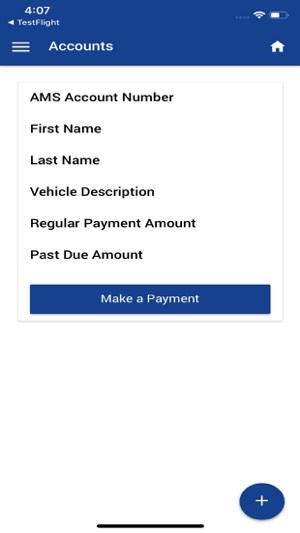 Reliable Auto Finance now allows payment and account review via its new mobile app! 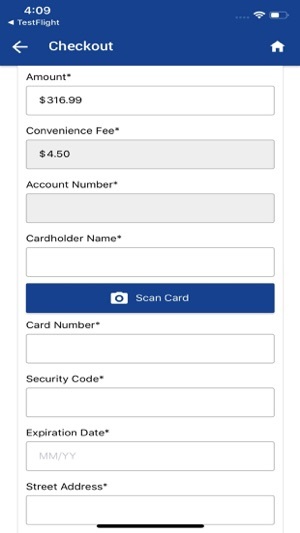 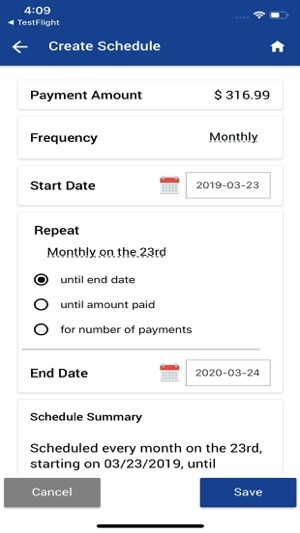 You can view your account information, make or schedule payments from your mobile device at any time via Card or ACH payment methods. 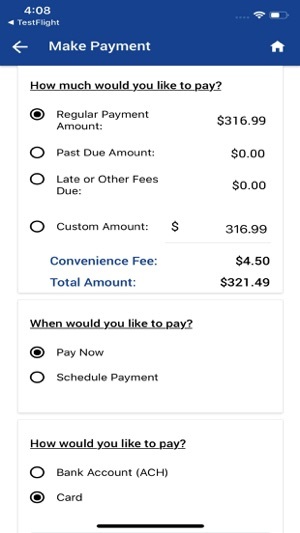 You can also store your payment methods on your phone for easy payment management!